What a happy start to the day! 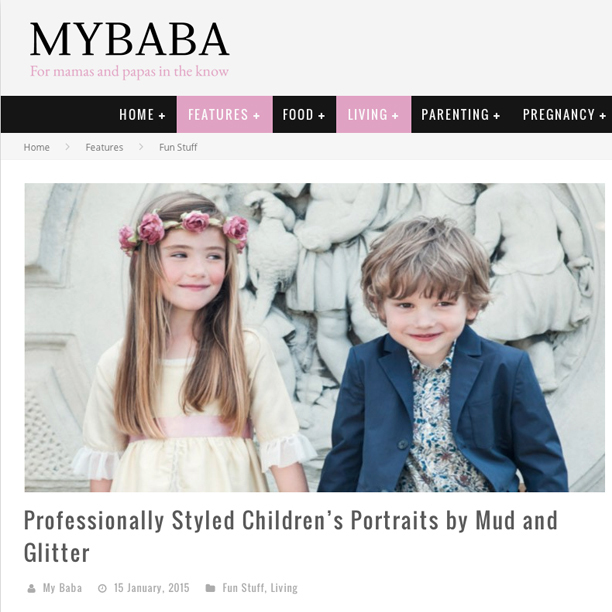 Our children’s division Mud and Glitter has been featured on the excellent parenting website My Baba today! Photos by Rachelle Simoneau and Tim Daly, artwork by Erin Petson. Styling by Verity Megan and Alicia Grunert. Hair by Sam Jocelyn Hempsted and June Jocelyn. Check it out!